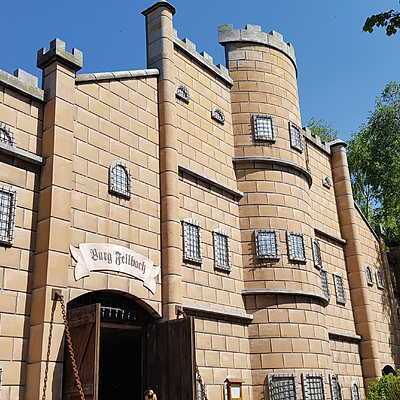 Last week activist shareholder Kevin Seymour, whose investment group Ariadne owns 10 per cent of Ardent Leisure, hit back at the company's preliminary full year results with a vision to focus on family attractions. I would back our business expertise to generate income out of a business such as Dreamworld over and above anyone’s [...] This business of hard thrill rides is not the answer. It needs far more attractions for families. He's right about family rides, though to any industry observer, Dreamworld hasn't been in the business of so-called hard thrill rides for nearly two decades. Indeed, the strategy laid out by Ardent last week had no discernible mention of investment in thrill rides. For much of the past two decades Dreamworld has shied away from the blockbuster, expensive thrill rides that carved their reputation in the mid-1990s. 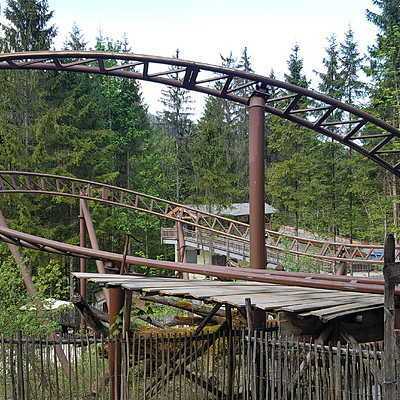 It's true that they found a niche with several major thrill rides, peaking with the world record breaking one-two combo of Tower of Terror and Giant Drop. 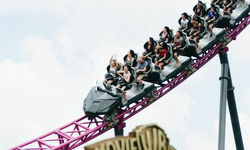 Both of these thrill rides were developed prior to Ardent's purchase of Dreamworld as Macquarie Leisure Trust in 1998. 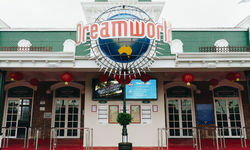 However these two attractions allowed Dreamworld to coast through the 2000s maintaining their reputation as Australia's defacto home of thrills, despite the objective quality of subsequent thrill rides plummeting. Ardent focused on minor thrill rides that added breadth to Dreamworld's offering without any real substance or lasting impact and did so at an increasingly slow pace. By the mid-2000s Warner Bros. Movie World started delivering major thrill rides at both a frequency and quality that Dreamworld's lower spend could never keep up with. Indeed, Ardent's 2017 results boast of their comparatively low capital expenditure, while Ariadne earlier called this a flaw in their strategy. There's certainly arguments for this capital light business model but the end result is a deeply divided attraction offering that doesn't hold up as old, tent pole attractions are retired without any replacements targeting the same, broad demographics. 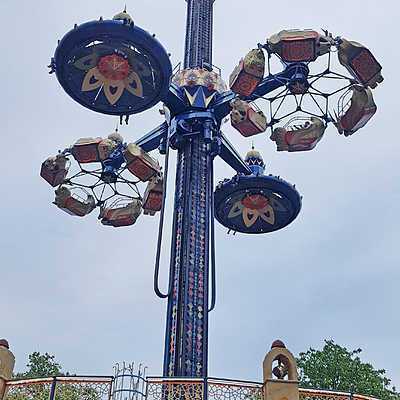 There are thrill rides targeted at teens and young adults and children's rides of no interest to anyone not accompanying young kids. There's nothing in between, and that is an incredible oversight considering industry leaders like Disney and Universal put almost all of their focus on this style of attraction. What is a family ride? The definition of a family ride seems to be lost on all of the Gold Coast's theme parks despite being the backbone of their early success. I'm talking rides that have truly universal appeal and minimal restrictions for riding. Modest thrills that aren't offputting to a four year old, yet interesting enough that any older kid or adult could enjoy in its own right. Rides that appealed to all are few and far between, typically replaced by attractions that only emphasise this dichotomy more and more. Looney Tunes River Ride, Batman Adventure – The Ride 2 and Bermuda Triangle are just three high profile examples of rides that have disappeared in recent years only to be replaced by attractions sitting at the far ends of the spectrum, appealing to only to thrillseekers or young children. Dreamworld and Sea World both had modest family thrills on their respective log flumes yet both of these rides are currently closed. The "60 minute queue for a 60 second ride" concept is one that every theme park should run away from as they search for attractions that help them keep guests captivated, happy... and spending money. Yet these one-trick ponies are found throughout the Gold Coast's parks. 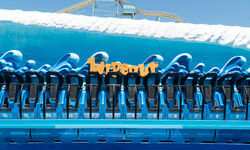 Thunder River Rapids at Dreamworld was one of the strongest in this category. 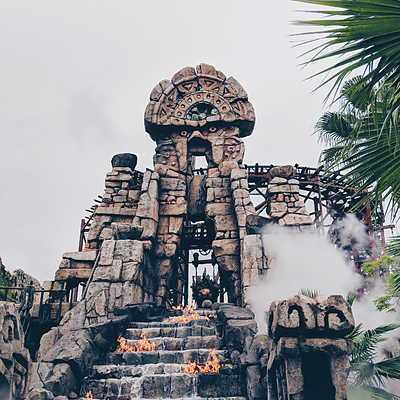 There's a reason why most theme parks in the world feature a rapids ride, and why industry juggernaut Disney installs them without fail in virtually every new theme park. 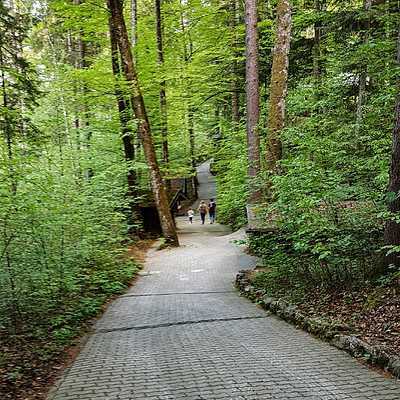 They're enjoyable and approachable for all ages without pushing any boundaries. They can be themed, tell a story and almost always offer a substantial ride length that families can enjoy together. 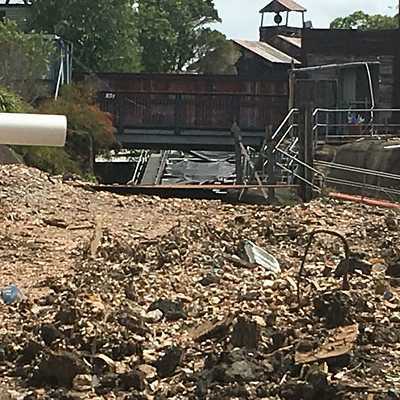 The tragic circumstances of the closure of Thunder River Rapids shouldn't be made light of, but its removal leaves a massive void in Dreamworld's roster. There's not one ride left at Dreamworld in this incredibly important category. Dreamworld only needs to look towards the IP licenses they hold for inspiration. 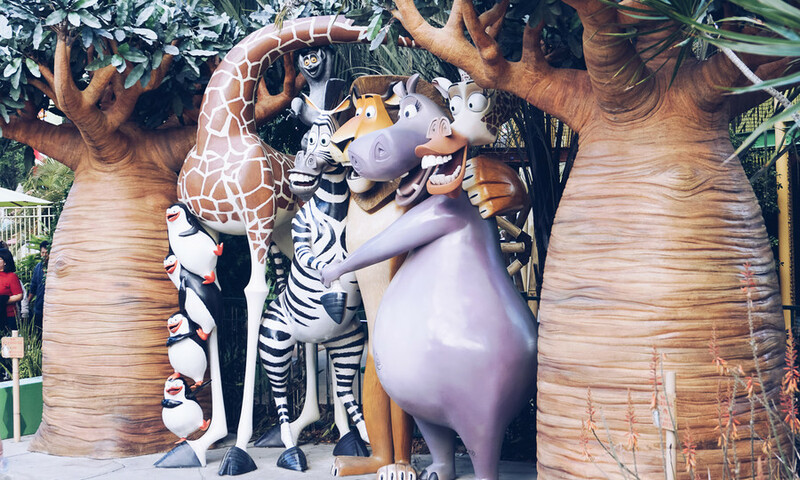 In the same way that the success of the Shrek film franchise relies on appealing to everyone – jokes for kids, teens and parents alike – so too should the theme park attractions offered. Families are the backbone of the theme park industry, and – I'm sounding like a broken record here – you only need to look at Disney or Universal to see that families want to enjoy them together, as a unit. The message with DC Rivals HyperCoaster at Movie World seems loud and clear: this is the last big thrill ride on the Gold Coast. The market simply can't justify bigger or better rides, and this is ostensibly what Village Roadshow Theme Parks are banking on. Emphasis now needs to be on creative attractions with universal appeal. The inherent problem for notoriously cheap Ardent is that a properly executed family attraction costs money. Ticking boxes for so many different age groups is not easy. But this isn't to say that you need Disney's $100 million budgets to appeal to this broad audience. 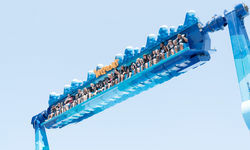 This might take the form of shows (everyone enjoys a well-crafted, comedic stunt show), dark rides and experiences (simulator, tracked ride and indoor roller coaster technology have evolved tremendously) or roller coasters that offer balanced thrills and an immersion of experience rather than one-trick pony extreme thrills. 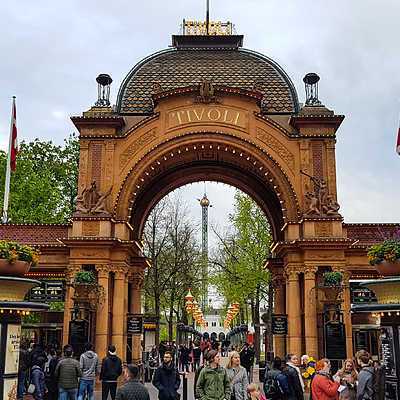 Attractions that family members can enjoy with each other – or without, perhaps equally as important – are the measure of a family attraction. It's perhaps too soon to be calling for a water ride, but there are many safe and endlessly appealing flume, rapids and boat rides on the market that with some vision, guts and an adept marketing strategy, Dreamworld could remove the lingering dark cloud of Thunder River Rapids at one fell swoop. 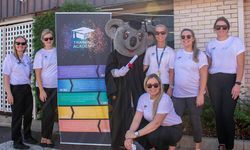 It's abundantly clear that the systematic starving of investment at Dreamworld is showing its cracks. Mr Seymour: you're correct, Dreamworld needs to invest in family attractions. 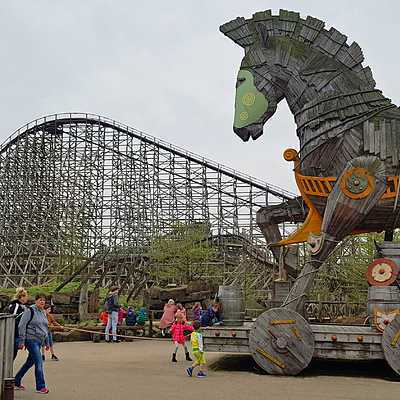 But the key is in the execution; family attractions delivered within current capital expenditure targets would be just as tone-deaf as the thrill ride offerings in recent years. 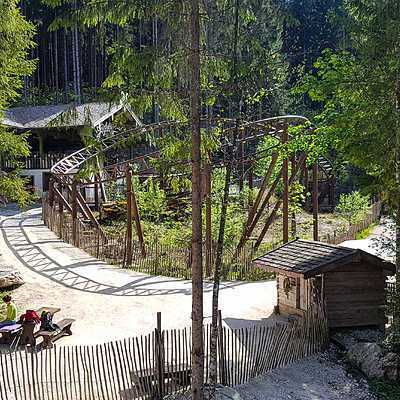 Your proposed $25 million capital investment is only a small step on a long path back to normalcy in terms of fresh attractions and a rejuvenation of its ageing arsenal of rides, attractions and experiences. And a fire-sale of excess land – perhaps Dreamworld's single biggest long-term strategic asset against Village Roadshow's increasingly crowded Oxenford precinct – shouldn't be used to fund routine attraction expenditure.